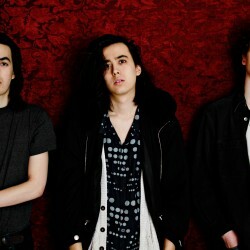 Max Kakacek and Cullen Omori formed the Smith Westerns in 2007 while they were students at Chicago’s Northside College and Preparatory School. The two were introduced to ’60s garage rock through bands such as the Nuggets and Back from the Grave, and without really knowing how to play instruments they decided it was the music they were going to play. 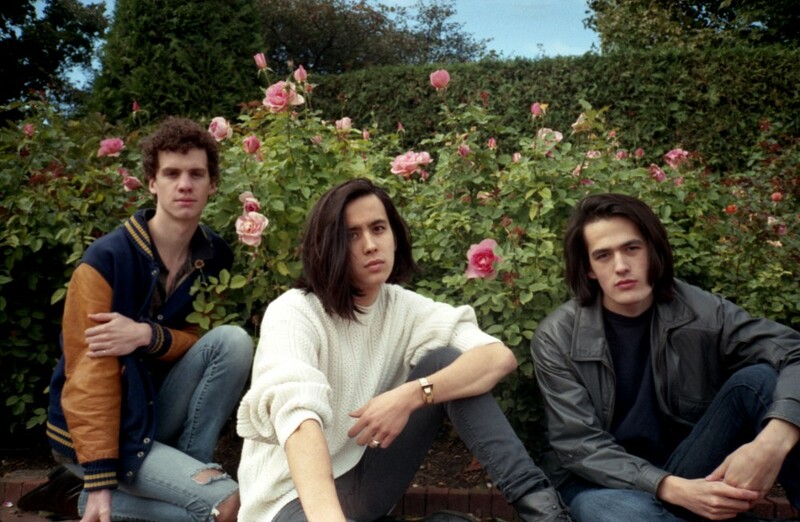 While Kakacek and Ormori began to learn guitar, they recruited Cullen’s younger brother, Cameron, to play bass. Each would then take turns playing the drums and from this trio the Smith Westerns were born. After a year, the band was developed enough to be booked to some of the better rock clubs in Chicago, such as Schuba’s and the Empty Bottle. 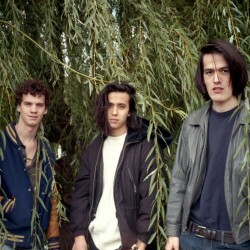 They had a major underground following from the numerous house show’s that they performed at. In 2008, the Smith Westerns finally found a full-time drummer in Hal James. Chicago independent label HoZac Records released their self- titled debut album in the June of 2009.”Smith Westerns” has the feel of a 70’s glitter rock album meshed with underground punk. The band then went on an extended tour with Nobunny. 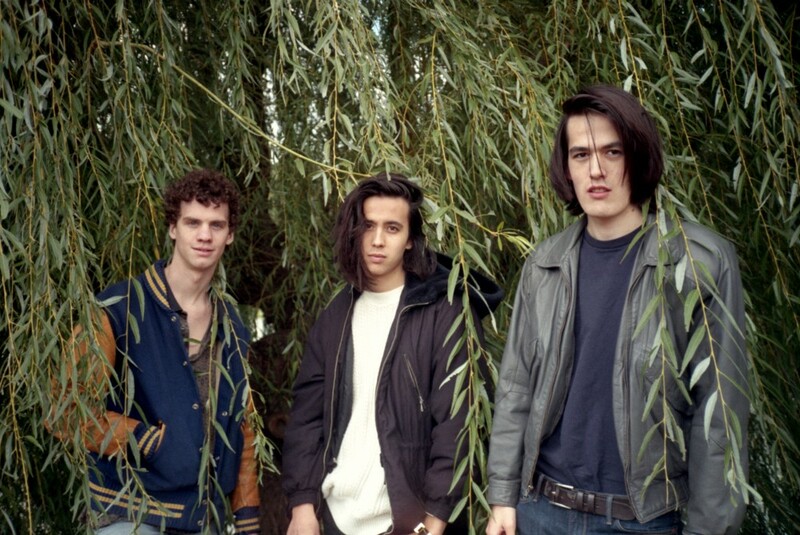 After the tour the Smith Westerns released a single with the Magic Kids via Fat Possum. The band decided to continue to work on music while some of the members went to college. 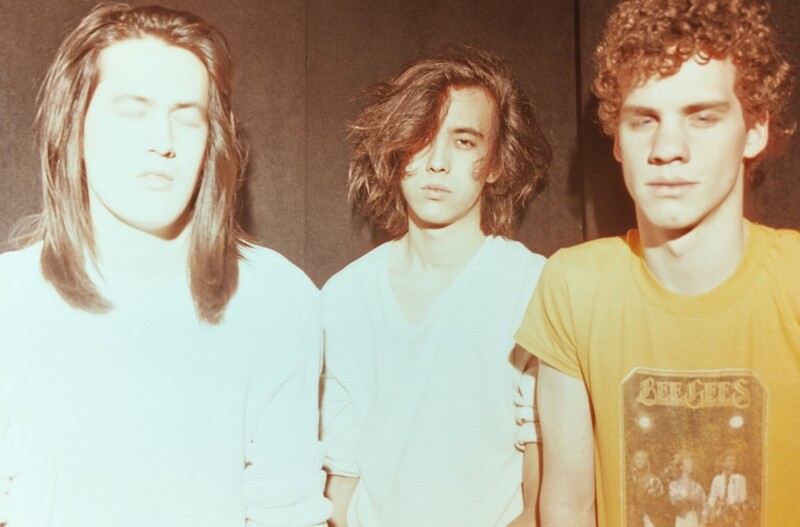 The garage rock sound continued on their second album, Dye It Blonde, thanks to Brain Chase of the Yeah Yeah Yeahs playing drums on the album and produced by Chris Coady. Dye It Blonde turned out to be their highest critically acclaimed album. 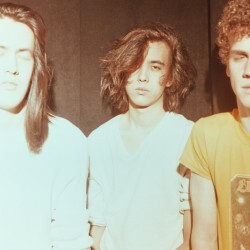 David Bevan of Pitchfork gave Dye It Blonde a 8.4 out of 10. 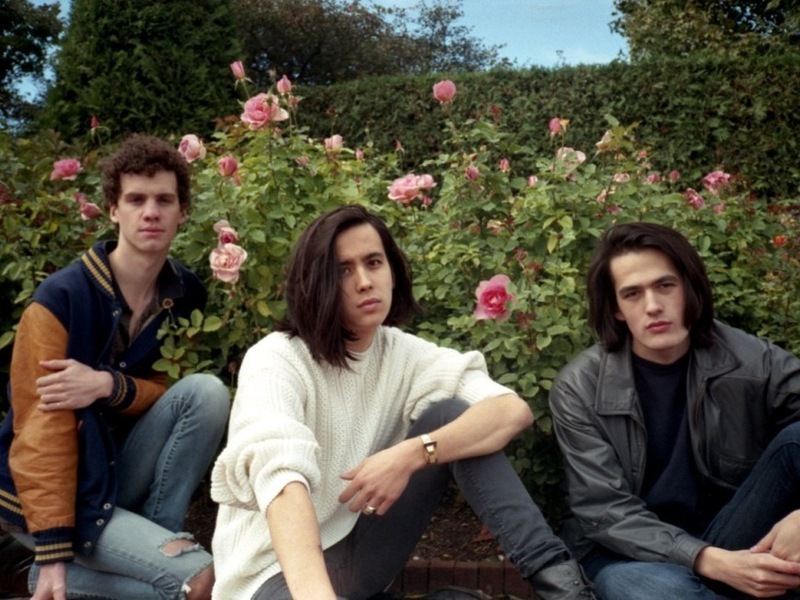 After a 140 show tour, the band got back into the studio midway through 2012 to record its’ third album, Soft Will. 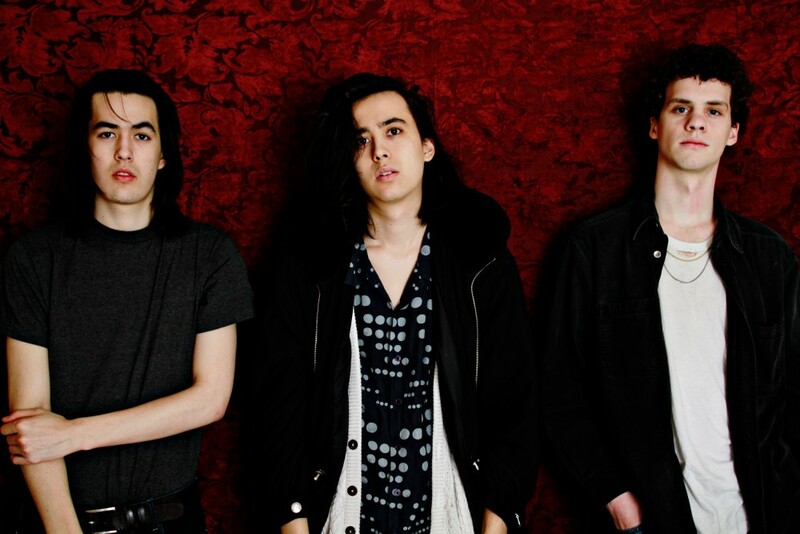 After touring Soft Will, the Smith Westerns decided to call it quits in 2014. 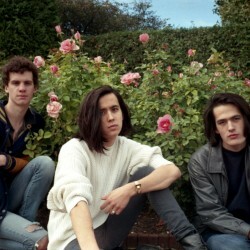 Max Kakcek and Julien Ehrlich started the band Whitney while Cullen Omori pursued a solo career.